Are you a dog lover? Do you like to hear a dog’s sound? Do you miss your dogs and want to hear their sounds? 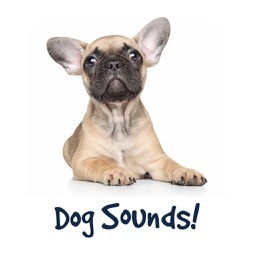 Now you can hear various sounds from various types of dogs in our FREE Dog Sounds app. 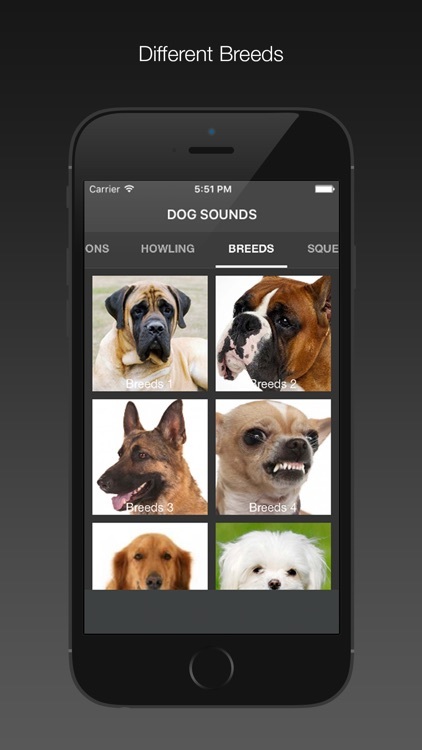 Download our app and install it on your phone and you can access and listen to various dog sounds anywhere and anytime. Listening to various sounds of dogs can be a source of joy for dog lovers. Hearing a puppy yip will bring back memories when your beloved pet was still an adorable little puppy. Maybe you are far away from home and you miss your pooch. Just by listening to a dog’s sound can cheer you up. 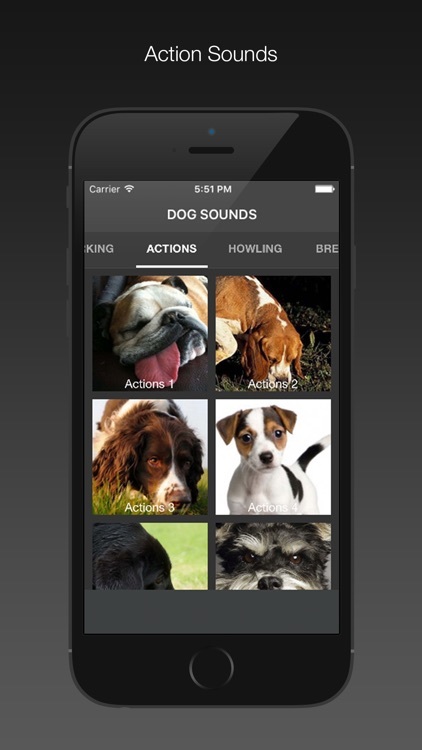 This Dog Sounds app is also perfect for people or kids who want to learn more about dogs. 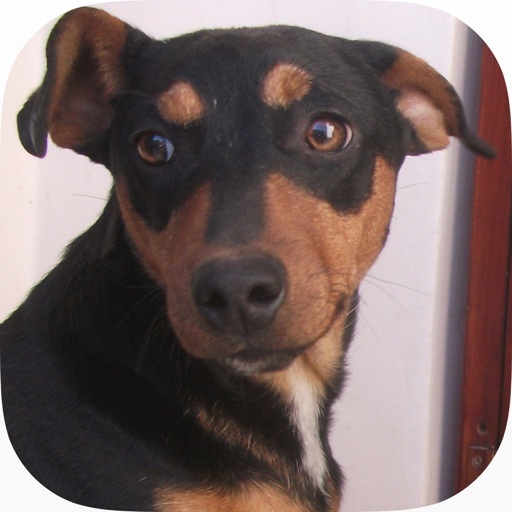 You can learn various sounds from various breeds and also see various dogs’ expression. 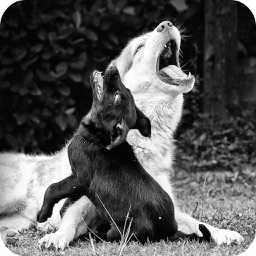 You kids will enjoy seeing these cute doggies and puppies bark and howl with various expressions. 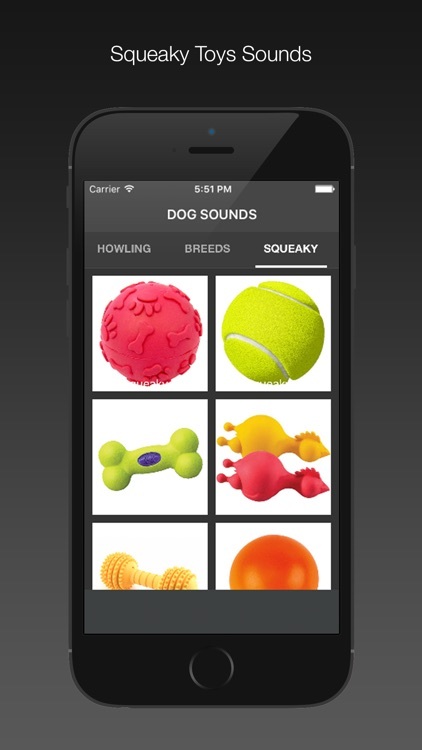 Dog Squeaky Toy sounds added too. •	FREE to download and install. 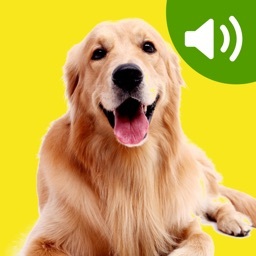 •	58 real recorded sounds of dogs from various breeds. 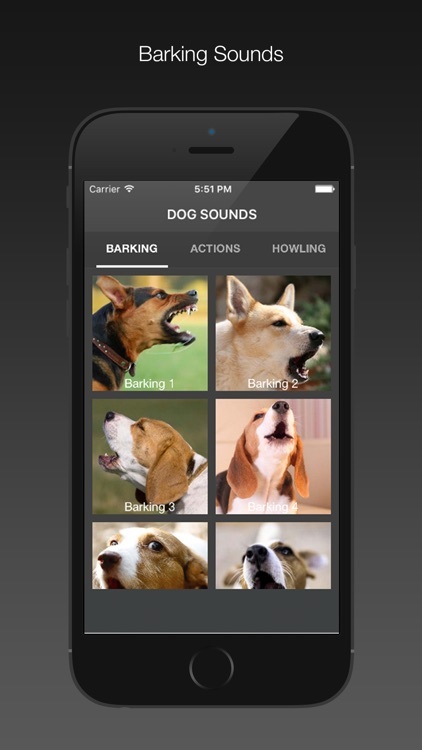 •	See the dog barking or howling while listening to its sound. 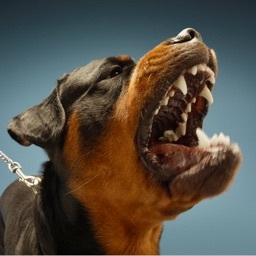 •	See various dogs’ actions and expressions. For cat lovers, don’t worry, we also have Cats Sound app for you. 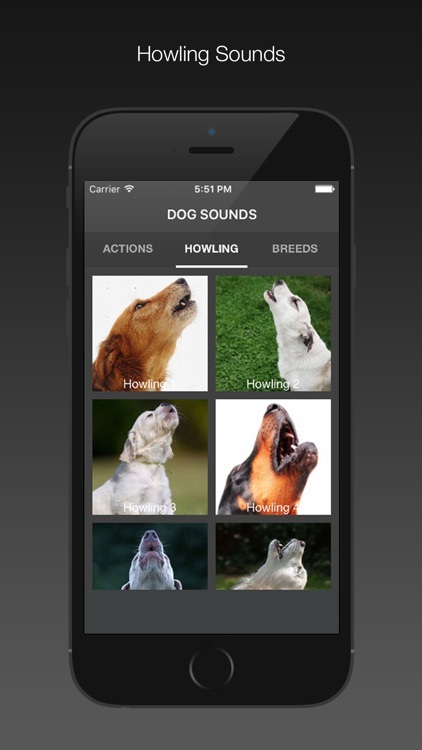 Please check our other apps for more animal sounds app for your enjoyment. 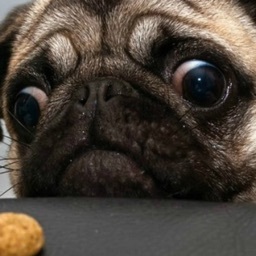 We are an Indie app developer trying to bring the best animal apps for you. If you like our app, please support us by leaving a rating and review.